The pages in this section address some of our parents' most frequently asked questions. 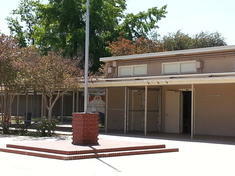 If you don't find your question or need more information, please call the main office at 818-365-3218. Our main office is open from 7:00 a.m. to 4:30 p.m.